The Artisan - 109 South 5th Street, Williamsburg Brooklyn. 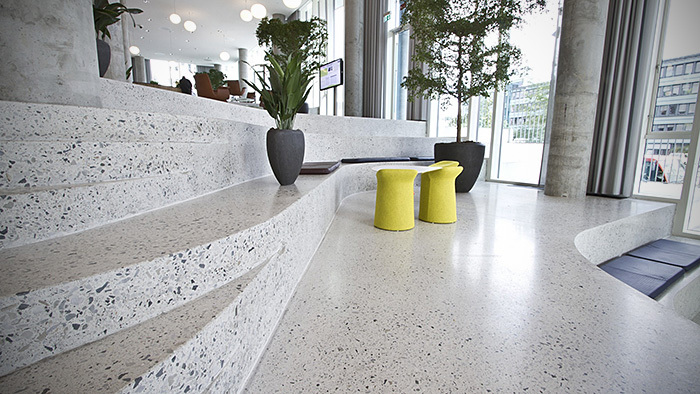 Grind and Seal Industrial Look. 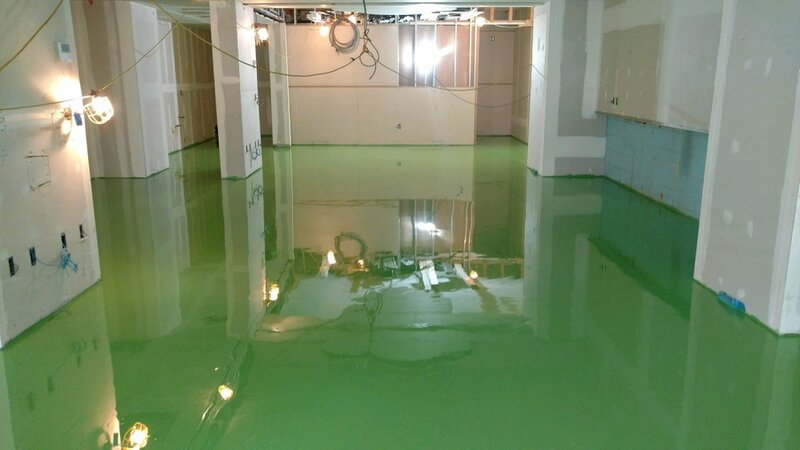 Basement Flooring - 100% Waterproof never worry about water again! 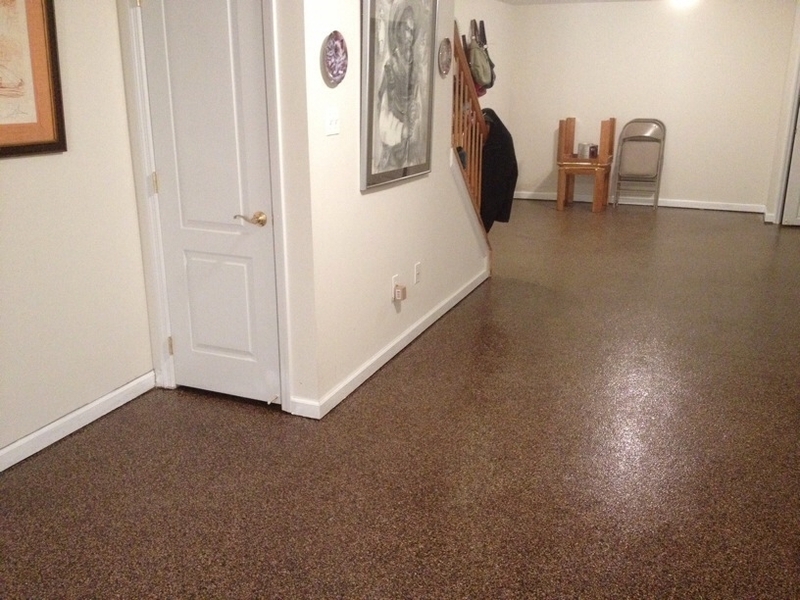 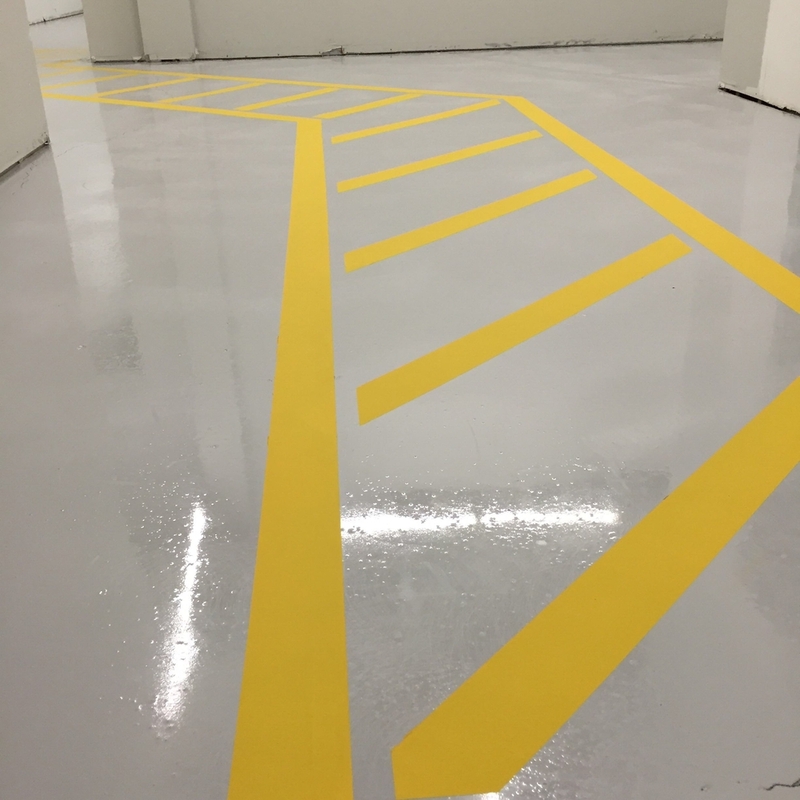 Seamless epoxy garage flooring with polyaspartic top coat.